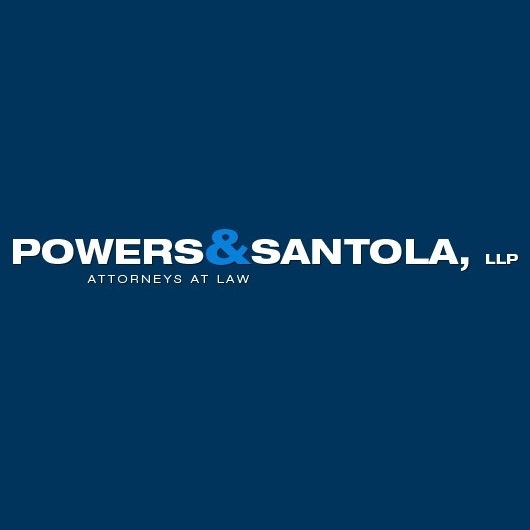 Since 1987, Powers & Santola, LLP., has been generally motivated by the intention of excellence in everything that it does on behalf of its clients. Our firm are motivated by a desire to offer security, support, and fair monetary settlement for our clients. Our team believe in getting ready for each and every case as if it will go to trial, making our opponents know that we prepared to go to any length in support of our clients. Our lawyers are regularly recognized as few of the "Best Lawyers in America", an award that is earned based on client and peer testimonial. Our firm has also been acknowledged as one of the "Best Law Firms" in the country for personal injury and medical malpractice cases. Since we only agree to select cases, we have the capacity to give our total and undivided attention to each and every client. No matter when you get in touch with, someone will be available who knows your case and can answer your questions.